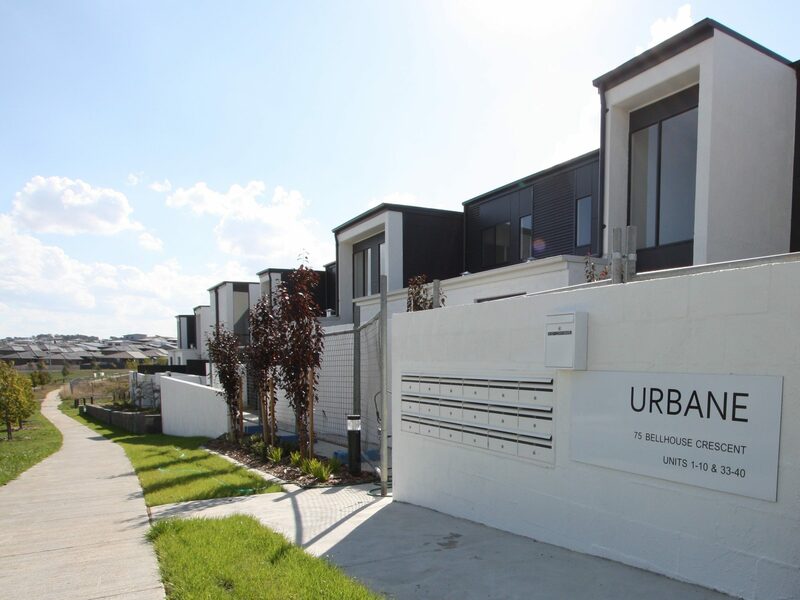 Completed in March 2018, Urbane Townhouses comprises 40 two storey spacious and contemporary townhouses with an industrial feel. 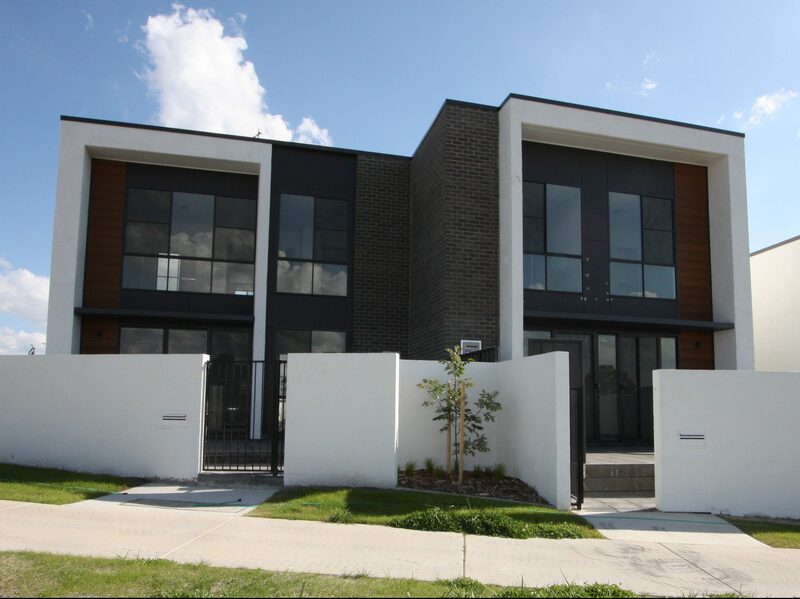 The townhouses, separated into eight blocks, are all two storey and are a mix of two, three and four bedrooms, with double garages or carports. 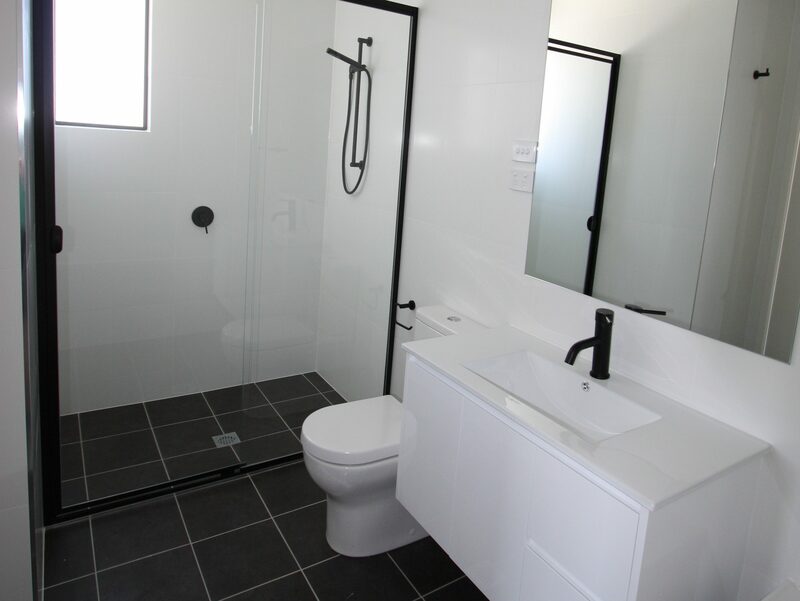 The design focus was to create affordable high-end dwellings with an emphasis on well planned and highly functional spaces. 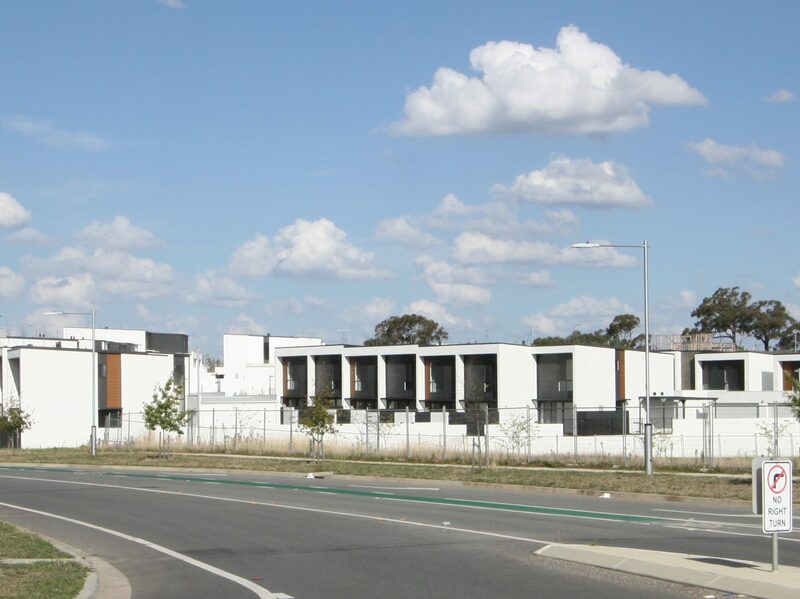 Thoughtful site planning allowed for the townhouses to generally address the street and feature individual entrances, with half of the residences assigned individual street addresses and numbering. 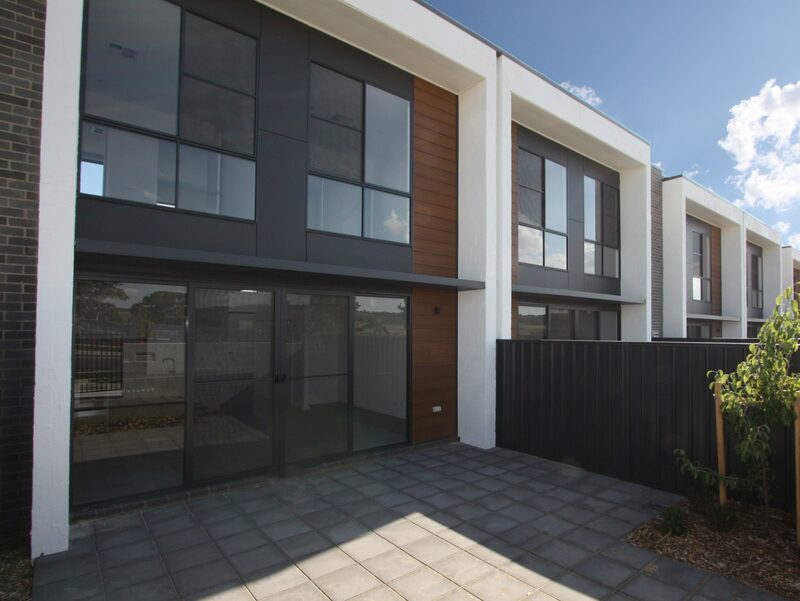 All townhouses feature north facing living spaces and courtyards to maximize natural light and solar passive benefits. 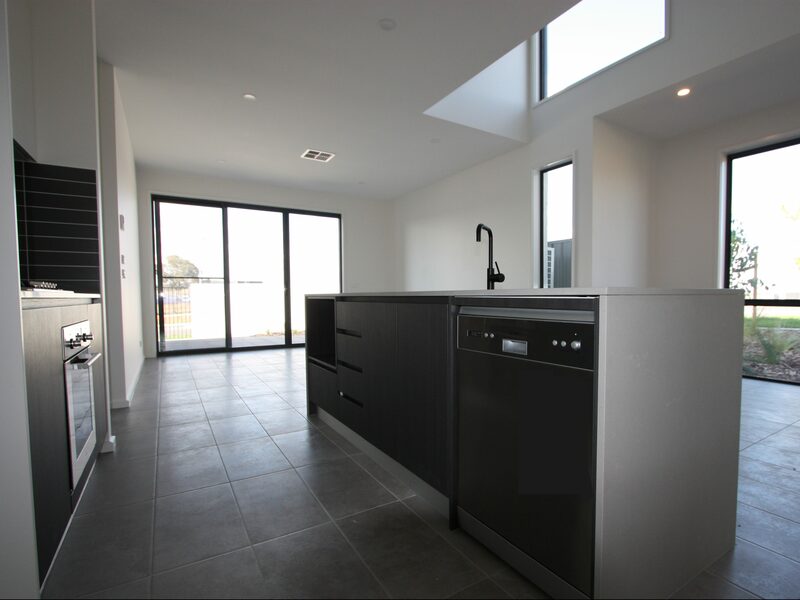 The result is a contemporary and high quality development, with a design that activates street frontages and is welcoming in its scale.